Solving the dilemma of ‘what to drink when you’re not drinking’, Seedlip is home to the world’s f irst non-alcoholic spirits. Ideal for a New Year purge or a lifetime of abstinence in style, here’s our favourite seasonal Seedlip sip. 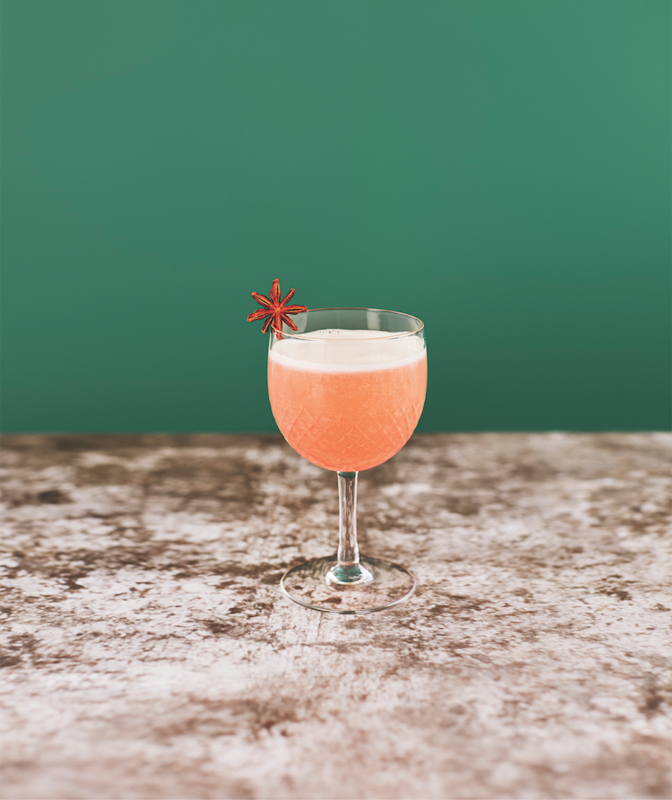 This cocktail is named after Stewart Howard, one of the first people in the world to serve Seedlip. Add Spice 94, grapefruit juice, lemon juice and sugar syrup to a shaker with ice. Shake for 30 seconds Double strain into a coupe glass.